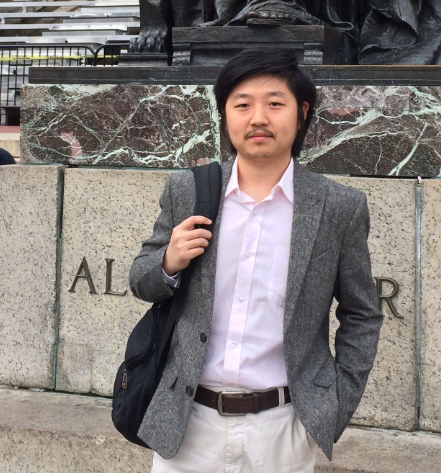 Pengfei holds a M.Phil and wraps up his PHD in Environmental Psychology from the City University of New York. He has been teaching psychology at New York City College of Technology since 2011. 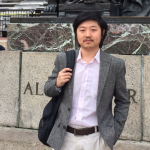 From June 2014 to August 2015, Pengfei conducted his field work in Beijing and taught classes “The History of Cities” and “Urban Planning” in the Department of Urban Construction at Beijing City University as a visiting scholar. He graduated from Wuhan University with a BA in philosophy. He then did research in Ethics at the University of Notre Dame in 2008. At present, his research project focuses on Beijing’s suburbanization, specifically on how the newly built suburban community and the suburban development process influence suburbanites’ daily lives. He has been widely publishing in urban planning and social science in general, including a comment letter “The housing glut in China” in the New York Times on April 6th, “China’s further reform: A non-liberal democracy” and “The China Dream: Nationalism or Individualism?” in 21ccom.net (a top Chinese intellectual website), etc.